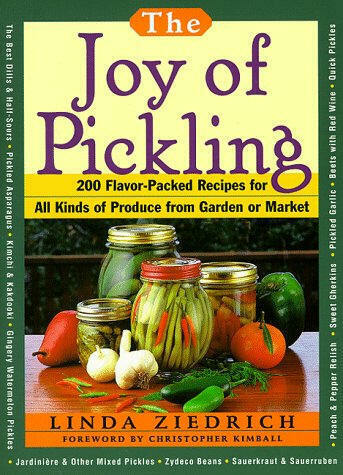 If you plan on doing home pickling, especially fermented pickles, relishes, old-fashioned general store barrel dill pickles, sauerkraut, etc., then this page will provide both an overview to the specialized equipment and a pricing guide and good sources to obtain it. 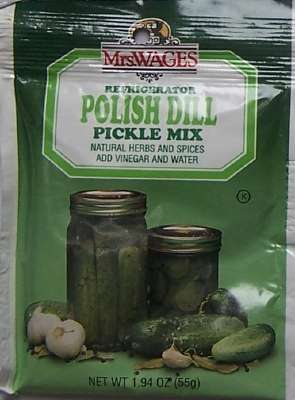 There are also mixes and additives, like pickling lime, pickle crisp, etc. that can otherwise be hard to obtain. 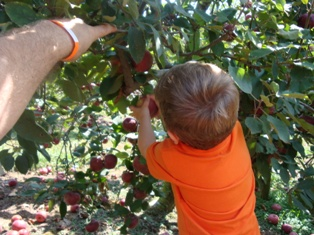 Scroll down this page for photos, descriptions, prices and ordering information. For the canners themselves, see this page! 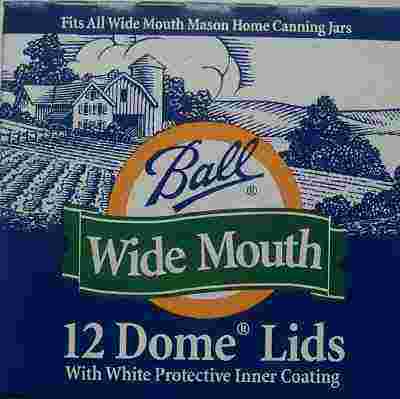 Whether you want dills or sweet pickles; canning them or straight into the refrigerator; there is a mix for every taste and need here! 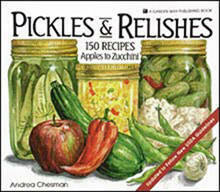 Get the ready mixes to make pickles easily here! Pickling lime, pickling salt, pickling spice and pickle crisp: Get everything you need to make pickles here! Home Canning Kit contains all the essential canning tools (but not the pot and rack) in one simple kit. 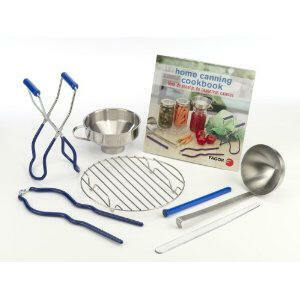 The Home Canning Kit contains a convenient Lid Lifter, Canning Funnel, Jar Lifter, Jar Wrench, and Kitchen Tongs. These items can also be purchased separately. 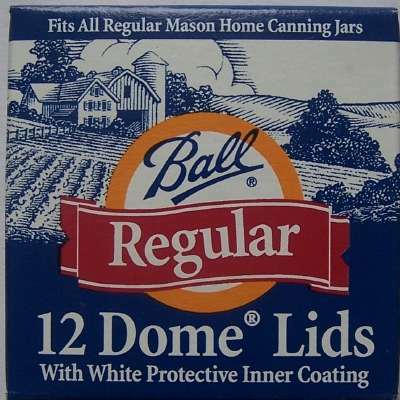 These are great tools for water bath, steam, or pressure canning.